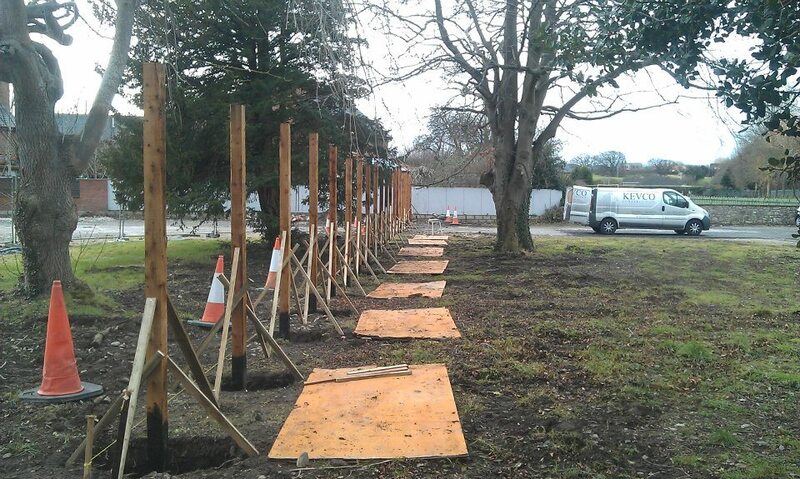 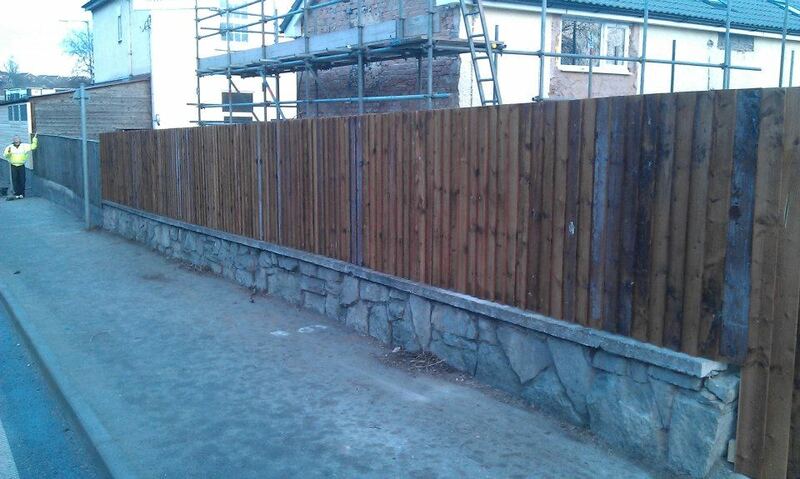 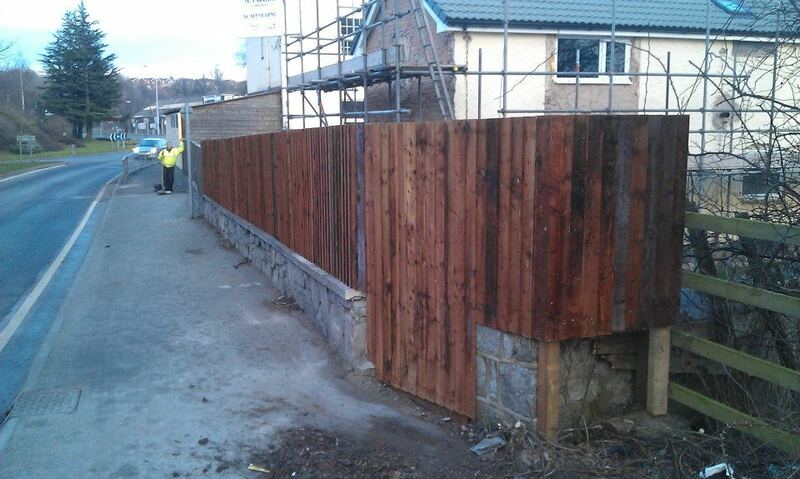 As well as building services we offer landscaping and fencing services throughout North Wales. 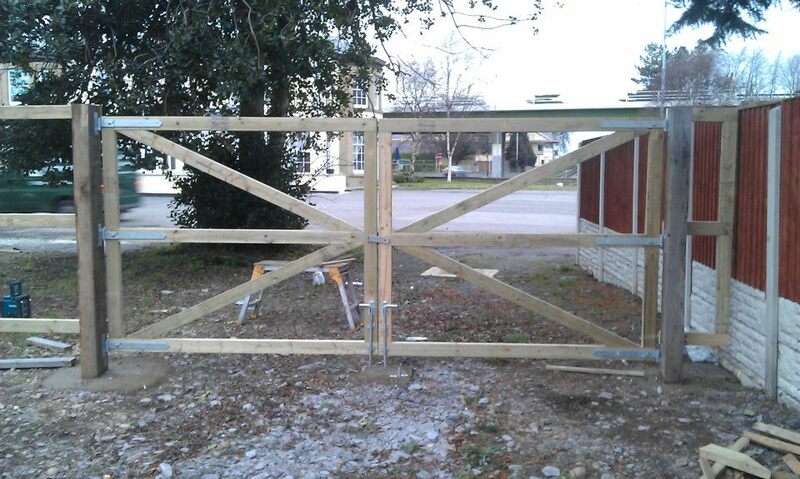 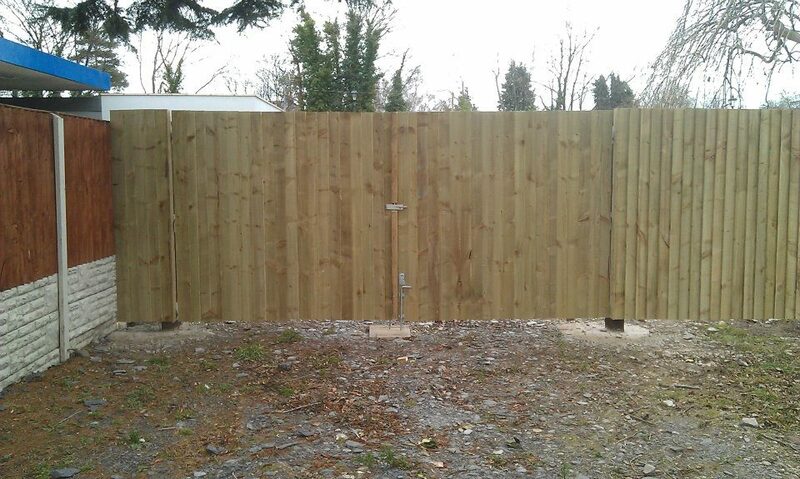 If you require a new fencing or garden gates give us a call. 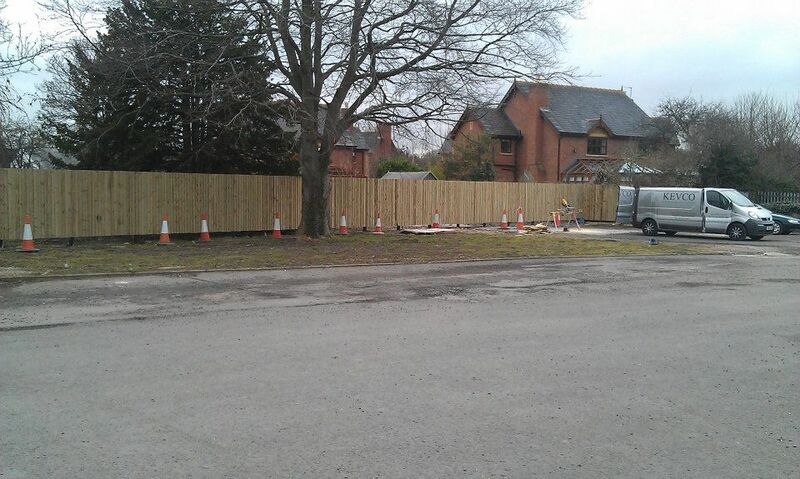 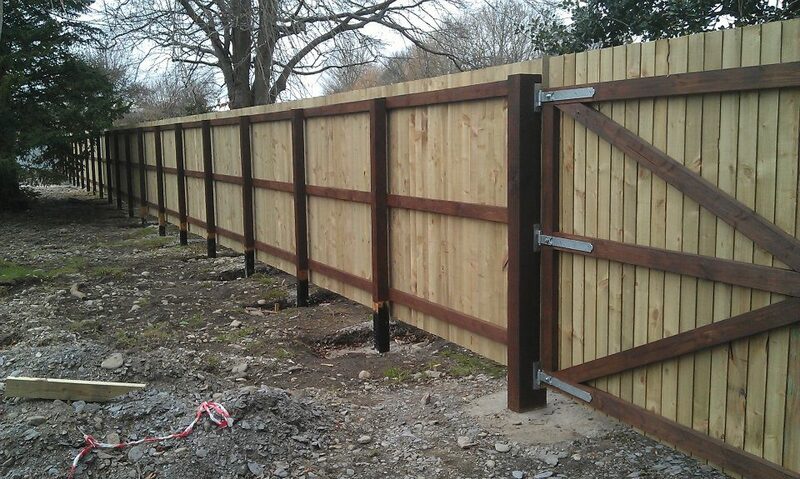 We can supply and install new fences or offer installation only service if you already have purchased your fencing. 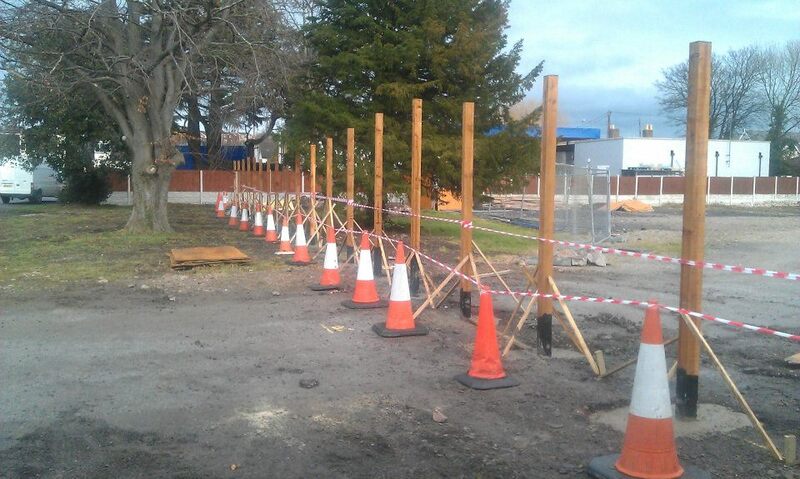 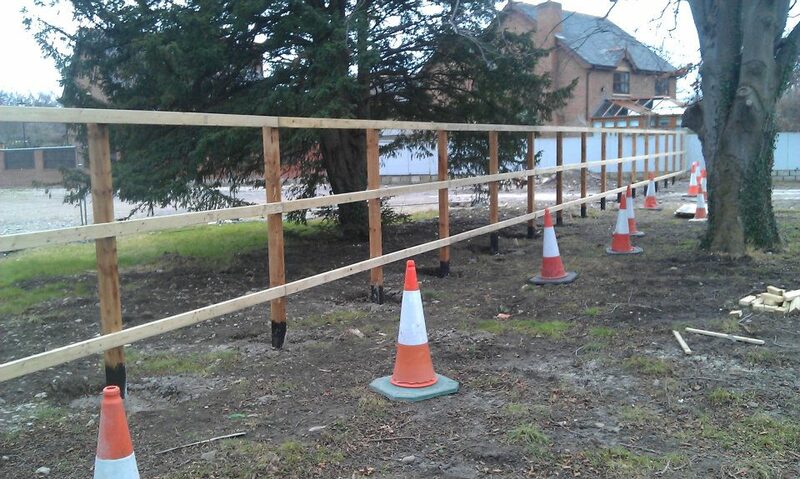 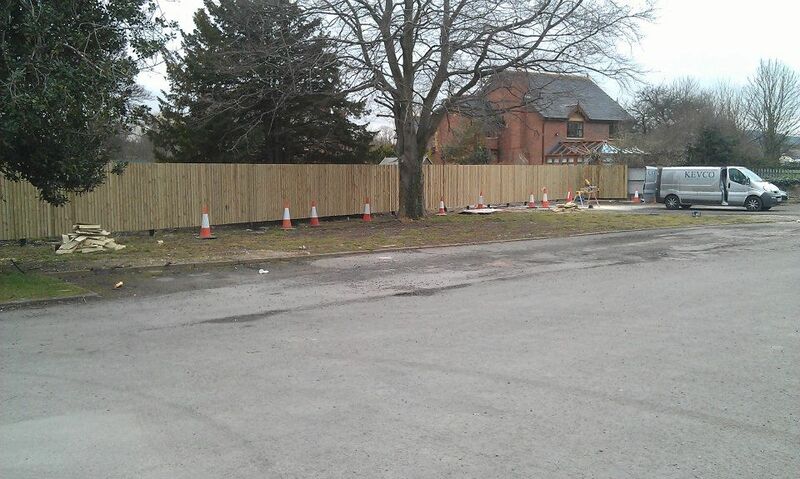 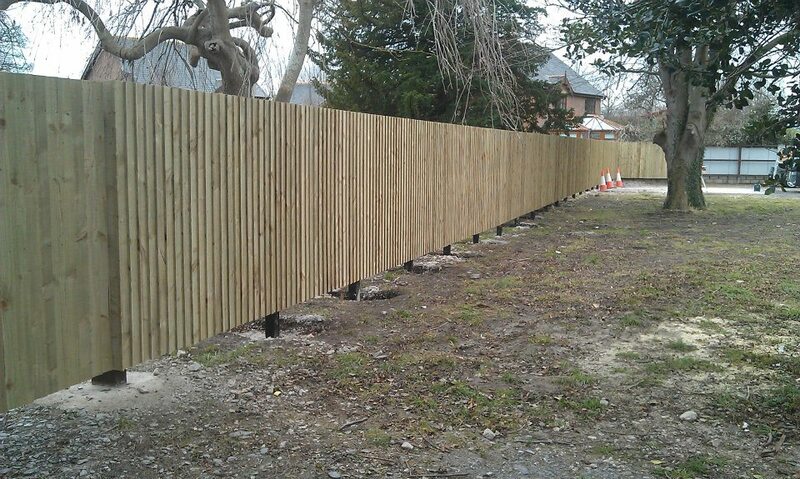 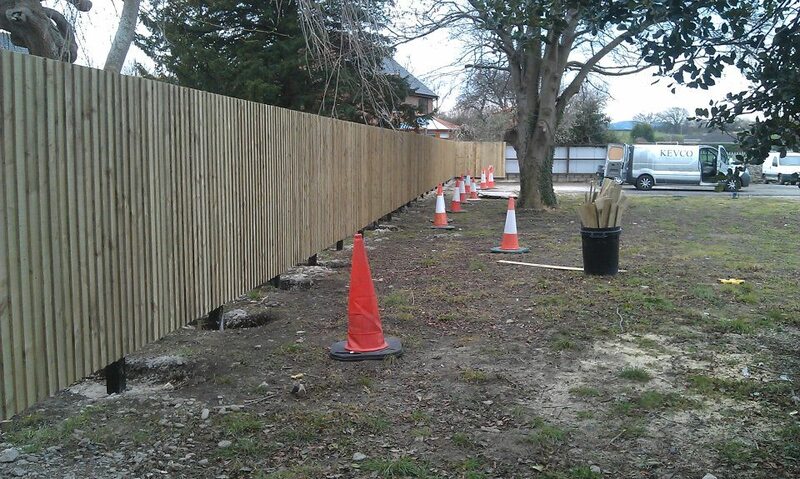 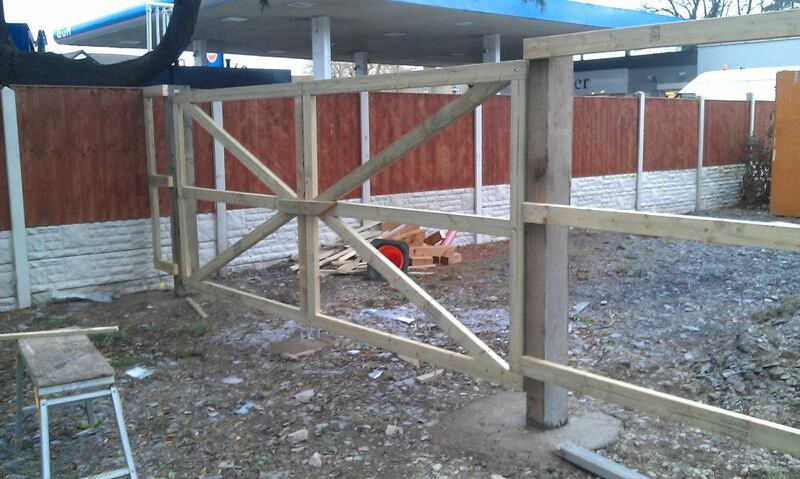 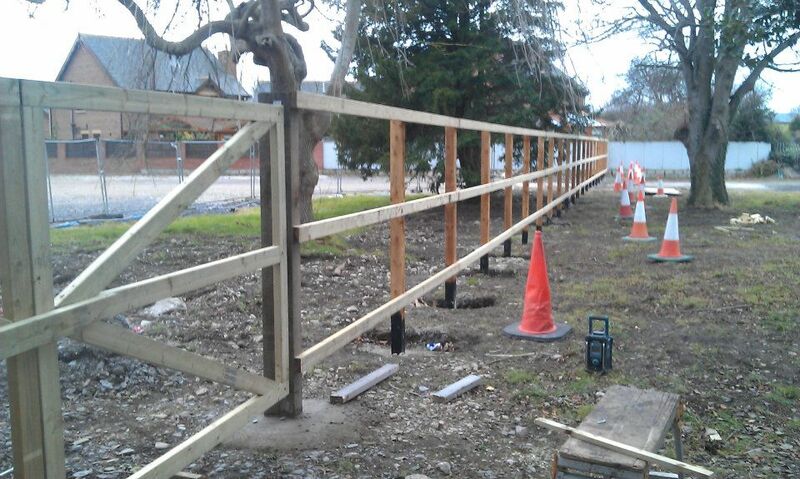 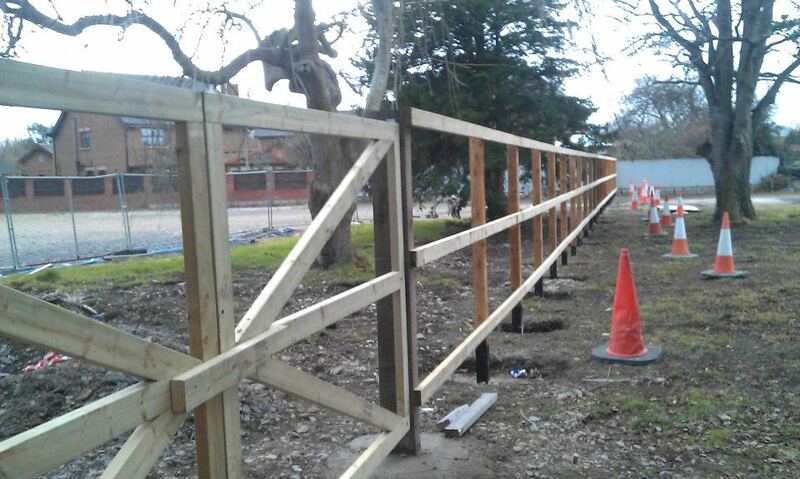 Our fencing and landscaping experts can install all types of wood and composite fencing and can help with any advice you require when designing your project if required. 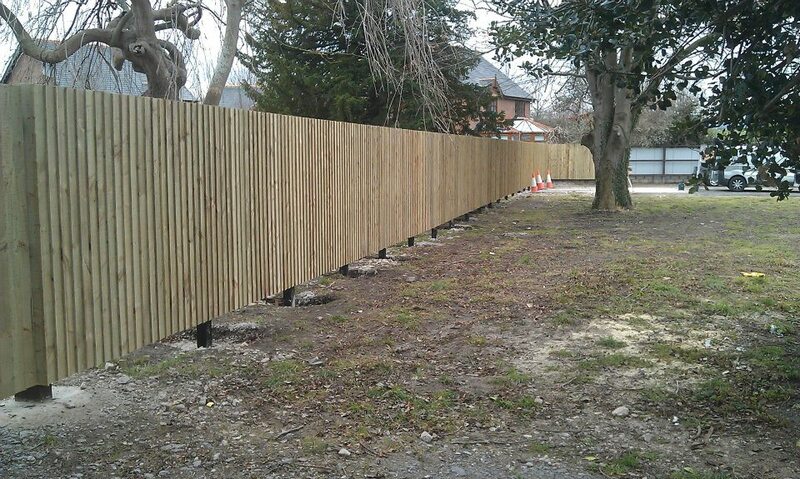 If you require a new fence and would like a no obligation quotation, or if you would like any advice on your project, please don’t hesitate to contact us.